So this tag is The Netflix Tag, and it was created by A Darker Shade of Whitney. 1. Recently Watched: The last book you finished reading. Well, this one’s easy considering I just posted a review of it yesterday. 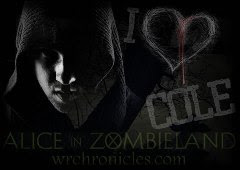 The last book I finished reading was C.J. Redwine’s The Wish Granter. 2. Top Picks: A book(s) that was recommended to you based on a book you’ve previously read. I’m not sure if this counts, but my roommate keeps begging me to read V.E. Schwab’s Shades of Magic trilogy. She just knows what genres I like, so this rec isn’t really based on something specific that I’ve read. 3 Recently Added: The last book you bought. Oh, good question. 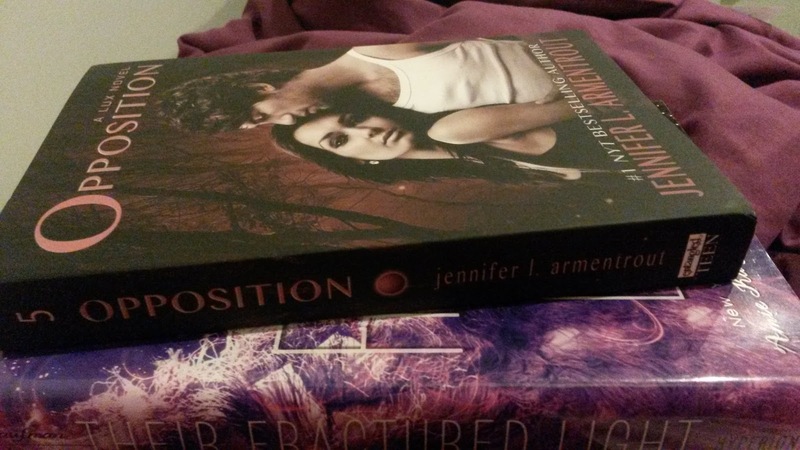 I think it was Jennifer L. Armentrout’s Opposition and Kaufman and Spooner’s Their Fractured Light. I bought these during Book Outlet’s Black Friday sale. Two books that I’ve read include Red Queen by Victoria Aveyard and Six of Crows by Leigh Bardugo. Two books I have no interested in reading are Ignite Me and Restore Me by Tahereh Mafi. I’m just done with the series. I give up on ever trying to finish it. 5. Comedies: A funny book. 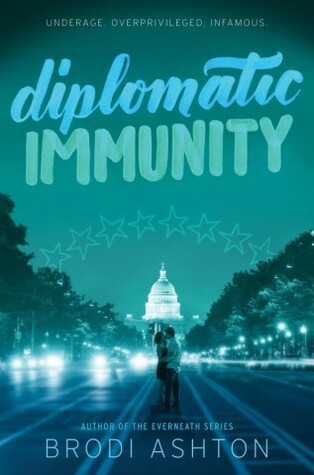 One that really made me laugh was Brodi Ashton’s Diplomatic Immunity. The main character just has an amazingly realistic voice. Celaena Sardothian. That girl needs to chill. 7. Animated: A book with cartoons on the cover. 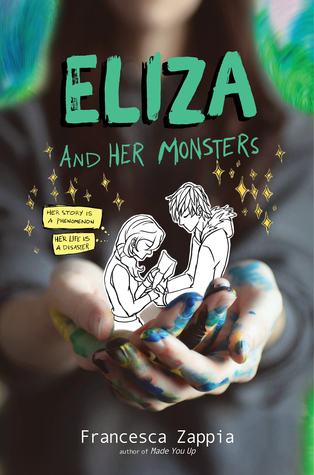 Umm… Eliza and Her Monsters by Francesca Zappia. P.S. I hate this cover. 8. Watch It Again: A book/series that you want to reread. I’ve been really wanting to reread Fangirl for a long time now. I just keep forgetting to pack my copy. 9. Documentaries: A nonfiction book you’d recommend to everyone. I don’t read a lot of nonfiction, but, when I was younger, I was obsessed with reading Kinderlager: An Oral History of Young Holocaust Survivors. The tales of bravery and heroism in the survivors’ stories were inspiring yet awful (due to the situation) simultaneously. 10. 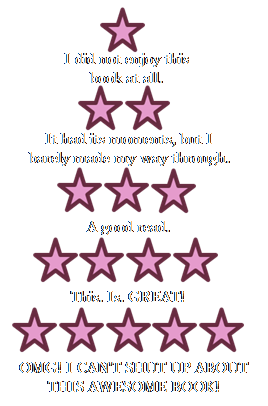 Action and Adventure: An action-packed book. 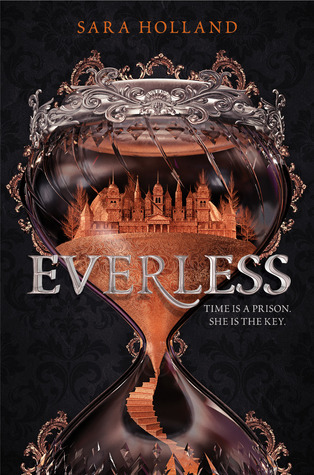 I have a list, but, just to be different, I’ll say Sara Holland’s Everless looks amazing! Alright, there you have it. My answers to The Netflix Book Tag. What books would you put on this list? Let me know in the comments section.